TROYE SIVAN’S TOUR IS HEADING DOWN UNDER! Years of dedication and anxious waiting have paid off. Troye Sivan has today announced a massive Australian and New Zealand tour for his recently released album ‘Blue Neighbourhood’. Having spent the past year touring the USA and Europe, the time has come for Troye to return to his Australian roots to perform some of his biggest hits with the audiences who have loved him since his rise to prominence on YouTube. Having only performed two smaller shows in Sydney and Perth last year, fans this time round are eager to get their hands on tickets. Troye continues to be a rising star, having sold over almost half-a-million albums worldwide and has began achieving great success in the USA, most recently being invited to perform on the Ellen show. A key advocate for LGBTQI+ issues and support, Troye not only excels as a performer but as an incredibly genuine and passionate human being. His dedication to his fans surpasses that of many other celebrities, often referring to them as his friends and extended family. Despite only being 20 years old, Troye produces songs filled with so many emotions and themes of an autobiographical context. 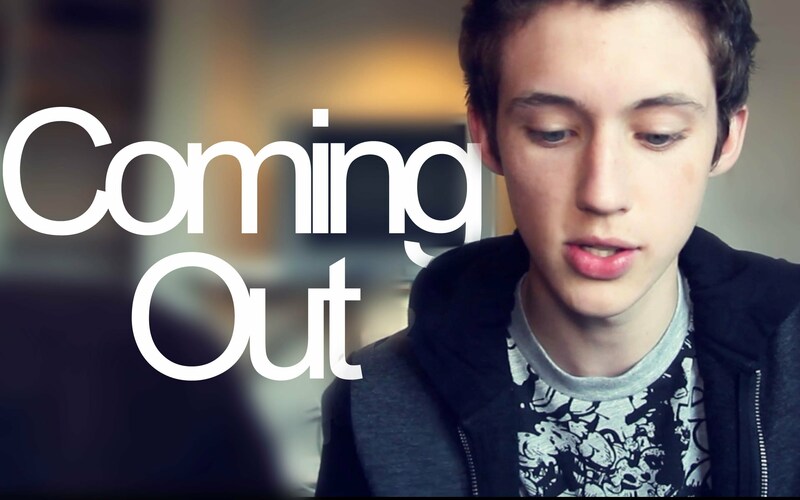 Troye is also opening the doors for other LGBTQI+ artists, as he sings about his own experience of being gay and the journey he had to make as he came out. “it takes place in both the suburbs of Perth where I’ve grown up, which I consider to be my blue neighbourhood, but then also in this fast-paced, crazy, whirlwind life that I’m not living in hotel rooms and place. And it takes place inside the mind of a 20-year-old kid”. Troye will be supported by electronic Australian artist Nicole Millar on his tour. Be sure to grab your tickets at Ticket Master, Oz Tix, Moshtix and Ticketek, with the pre sale starting on Thursday 14th of April. This show is one not to be missed, so come along and get ‘WILD’ with Troye as we all celebrate our ‘YOUTH’.